Smart Antivirus to protect your system from all attacks & keep you safe at all times. West Coast Labs which is a global leader in testing and providing certification to information security products and services, has certified ITL Total Security with its prestigious Checkmark Certification. The certification conducts one of the most comprehensive testing to verify any product or service. To qualify the accreditation, the software security system must meet the stringent quality standards. 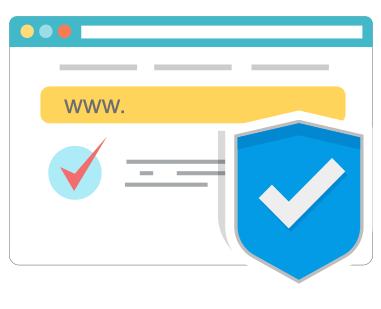 By achieving this Certification, ITL Total Security confirms the effectiveness of its Antivirus protection and provides a level of assurance that it performs to industry accepted standards. Click here to check our certification. Click here to view us on Checkmark Certified website displaying the various certified products. Take a look at the exciting features of ITL Total Security Antivirus in this short video clip. Check out how the Antivirus intelligently scans and protects your system to keep it safe always. ITL Total Security is the one and only tool you need to keep your PC secure from all infections and get the best PC experience. Scan and protect your system now. 1-Click Download Download the app very easily with a single click. It’s that simple. Fast Scanning Scan your system for any infected items & clean them instantly. 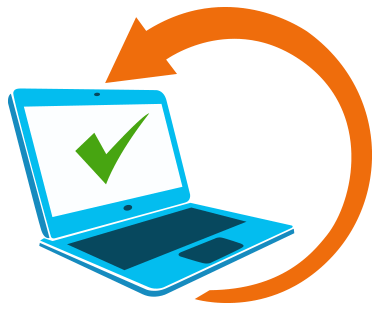 24/7 Support Get instant technical support from our executives at all times. Keep your system protected at all times with the Real-Time Protection feature. ITL Total Security continuously scans your system in real-time to keep it safe from all active infections. Get regular database updates on your system to ensure the best protection. 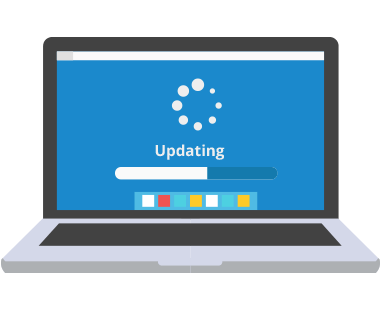 Automatic database updates keep your virus definition up-to-date so that you are protected from new infections also at all times. Why do I need ITL Total Security? Your system is susceptible to several types of infections. With the entrance of infected items, the system can become slow and your information could be accessible to attackers. ITL Total Security Antivirus takes care of all such issues. ITL Total Security offers a set of remarkable security features for your system. So many options in a single app. Amazing! Isn’t it? With ITL Total Security, you can rest assured that your PC is always safe. It is an efficient and easy-to-use tool to secure your system and keep yourself protected always. 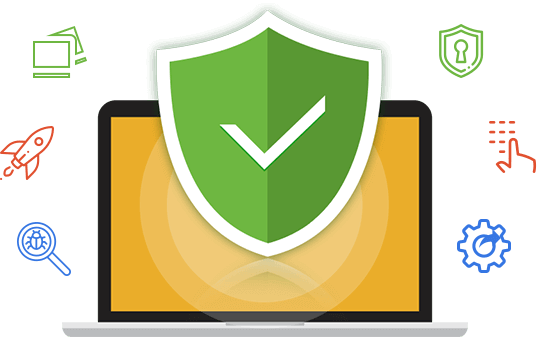 ITL Total Security is a great protection utility for your Mac. It keeps you safe at all times with its superb built-in features. Safeguard your system and stay protected always with this security tool.